"Business for Plovdiv" will restore the “Bunar” fountain | Non-profit association "THE BUSINESS FOR PLOVDIV"
On August 8, 2018, a public discussion was held, regarding Plovdiv Municipality’s project for а complete upbringing and renovation of the “Hill of Liberators” park. 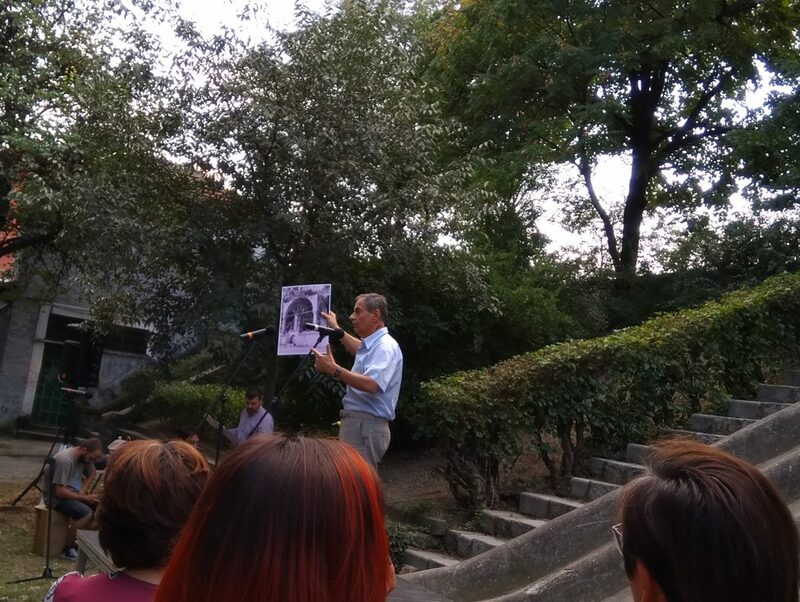 At the very start of the discussion, the Chairman of “Business for Plovdiv” Mr. Lyubozar Fratev announced to the citizens of Plovdiv the intention of our Association to restore entirely and bring back to life a well-known fountain in the park, named “Bunar”. Mr Fratev’s announcement was greeted with applause and cheers by the citizens of the city.